A gorgeous Univega touring/road/everyday bike. They don't make 'em like they used to make these. 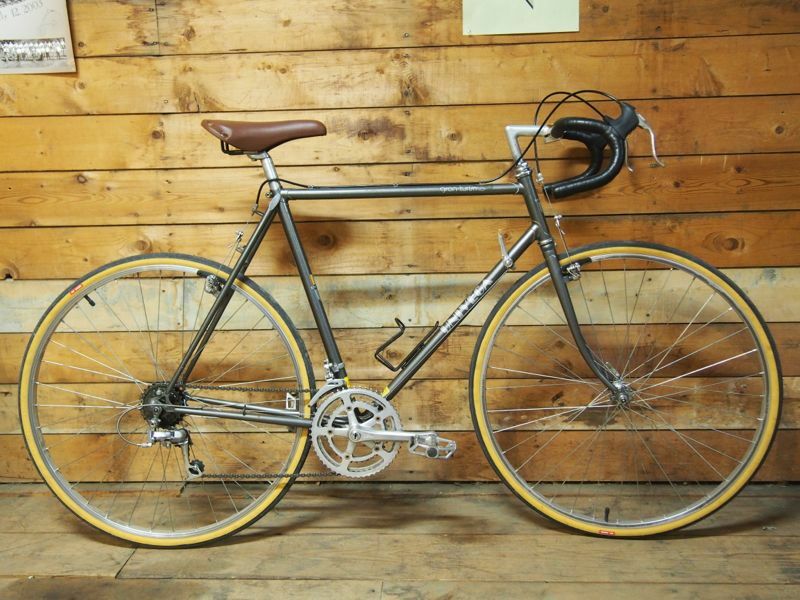 This is a classy, timeless, long-lasting steel frame that's fully-refurbished and built for everything, from running errands to riding across the country. Comes with a season guarantee and a free 30-day check-up.